CATS opens on January 13. 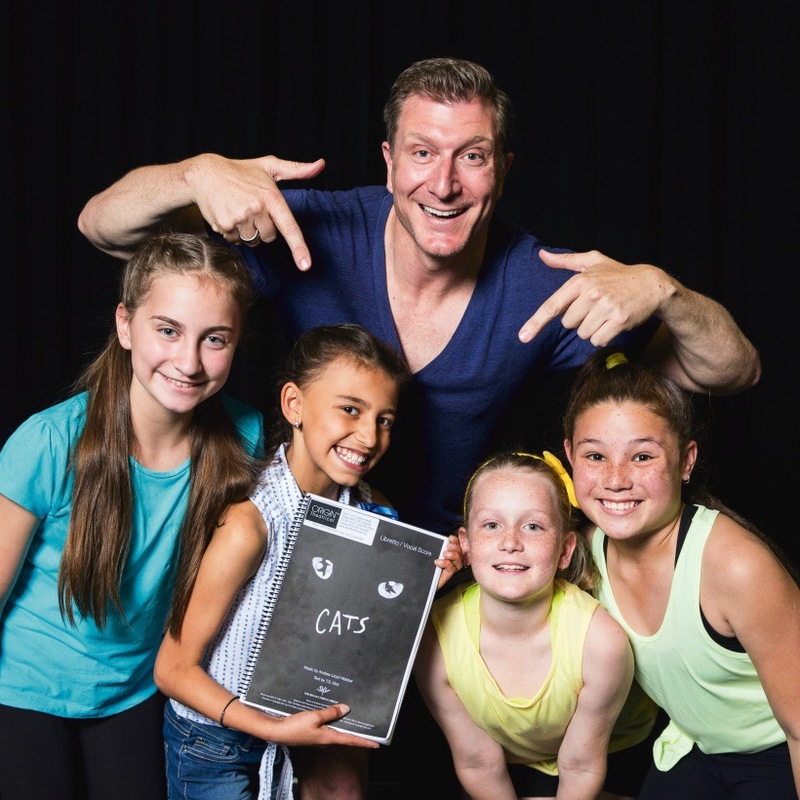 A GROUP of talented Canterbury/Bankstown locals are featuring in the next awaited production of ‘CATS’ opening in January 2017. The cast, including Panania’s Jasmine Argyropoulous, Narwee’s Talena Saumaitoga, Georges Hall’s Tara Chapman and Revesby’s Malayah Evans, will be sharing the stage with Simon Pryce (The Wiggles, The Phantom of the Opera) as Old Deuteronomy/Bustopher Jones, in a huge production with dozens of Sydney’s most amazing young performers under the age of 20. Following their huge productions of ‘Joseph and the Amazing Technicolour Dreamcoat’ and ‘Back to the 80’s’, Packemin Youth Productions have produced a stunning production of CATS like you have never seen before! CATS tells the story of a tribe of cats called the Jellicles and the night they make what is known as ‘The Jellicle Choice’ and decide which cat will ascend to the Heavyside Layer and come back to a new life. Composed by Andrew Lloyd Webber and based on Old Possum’s Book of Practical Cats by T. S. Eliot, CATS is currently the fourth longest running musical on the West End and Broadway and features the iconic musical theatre song ‘Memory’. “Packemin Youth Productions prides itself in providing opportunities for the best young performers in Sydney and features over 100 young performers, with a senior cast (the Cats) and three alternating junior casts (the Kittens),” a spokesperson said. Catch it from January 13-28, at The Concourse Theatre, Chatswood, with tick on sale now from $39.25. 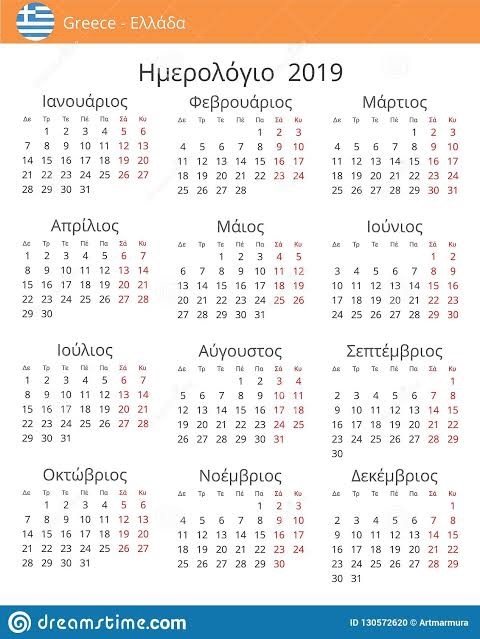 Go to http://www.packemin.com.au for more info.